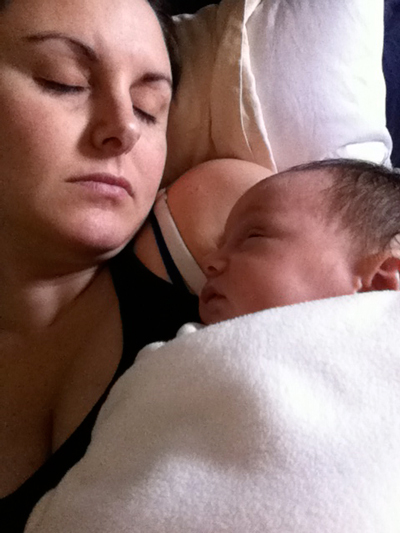 Keeping up with the Kidless | Committed. Luckily, they have created a few recurring gatherings over the years that successfully get the 2 (or 3!) of us out of the house. Here are a few of the outings. Most are free or cheap, and a great excuse to get together! “NBN started in Seattle in 2005 when a group of friends got tired of attending the same dive bar every week. They decided to start checking out bars they had never been to before. We meet monthly, typically on Saturdays.” ~from the NBN Facebook page. The massive email list is run by an anonymous Enabler, and a new person picks a new (or old) bar each month for a gathering. Time is usually 8 pm, and people come when they can. Attend 3 in a row, and you get in line to be the next picker. It’s a brilliant way to have a standing date with friends and check out new places. Among girls, size doesn’t matter! Every season we convene someone’s home. Everyone does some closet cleaning, brings a bottle and a nibble of some type, and we have a nice evening of free shopping! I love these get-togethers because not only are they a great chance to try some items I may not normally try, I get to spend the evening with a bunch of girlfriends. And as one of the taller/larger-sized gals in the group, I still walk away with a good haul most of the time. 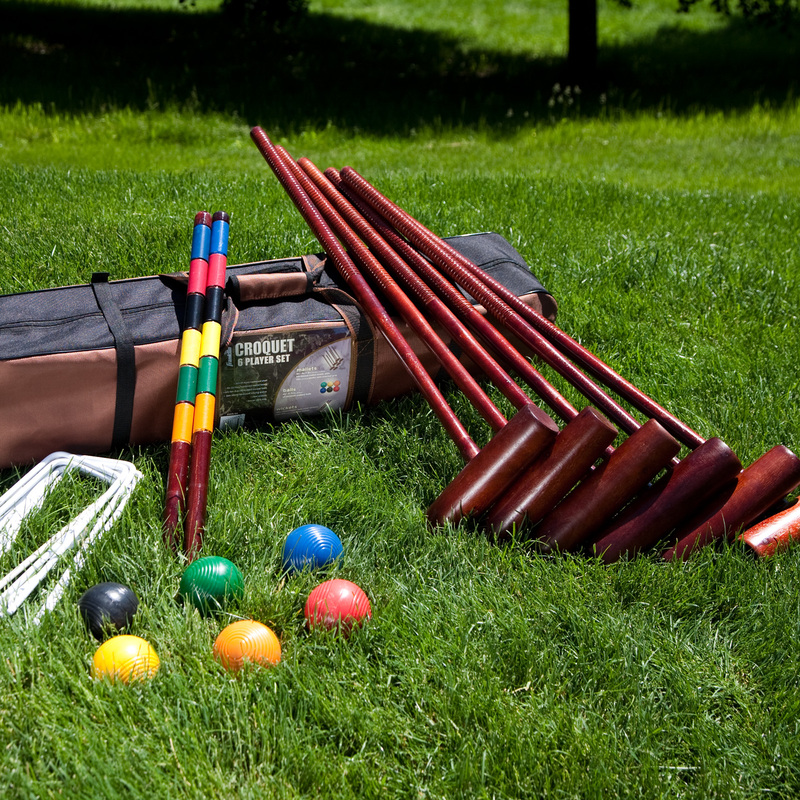 Every Sunday during Seattle’s gorgeous summer, we hang out at the park and play croquet. It’s BYOM–Bring Your Own Meat. Our friends provide the coals and the mallets, and even a special homemade ice cream every week. Occasionally we’ll have a theme and everyone will dress up. The little one comes along every time. The coolest thing since lawn bowling. We’re all pretty creative, and love projects, so there have been several iterations of a crafting night. What can I say? Cocktails, storytelling, and cracking each other up. A brainchild of my talented friend, Ro, of TypeASeattle, it’s a monthly gathering of women business owners to discuss social media and other challenges of owning your own business. We of course meet at a woman-owned cafe and enjoy happy hour while we help each other figure out ways to grow our businesses. There are also several annual events we can’t miss! An Austin import, this event precedes Grandparent’s Day. We all dress up like old people and go bar hopping. It’s hilarious. We cause a spectacle and have a great time handing out hard candies and showing photos of our fake grandchildren to complete strangers. What are some creative ways you keep up with your friends? Pingback: Halloween, Already? | Committed.